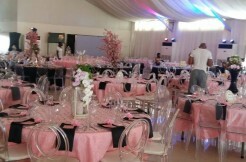 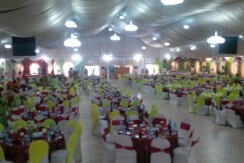 The Venue by Events Centre – Nanas Arena is a two-floor masterpiece with a marquee tent and photo garden on a land mass of about one and half acres. 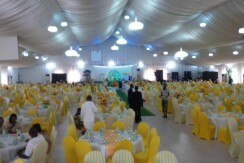 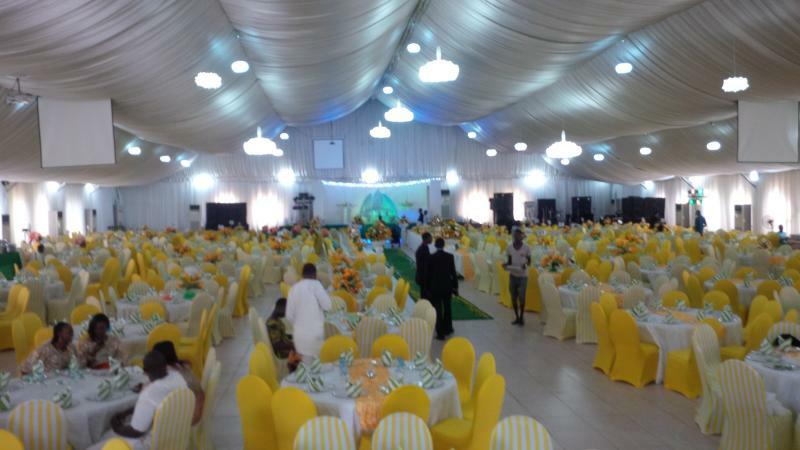 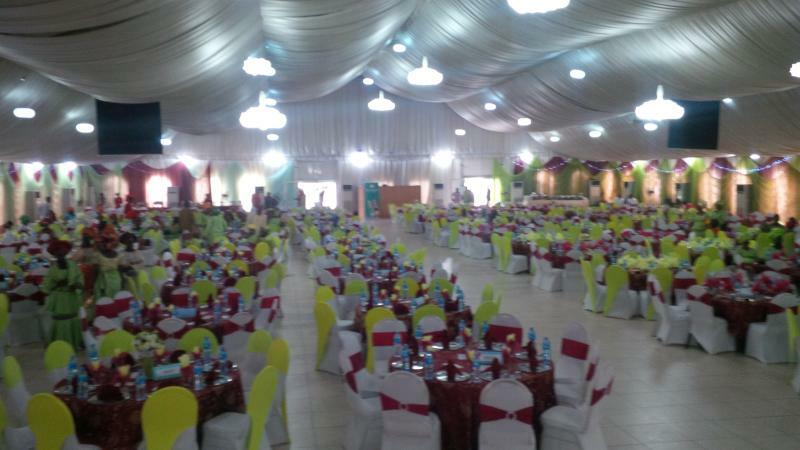 Events Centre is at a nodal location that is very strategic and accessible from every part of Lagos. 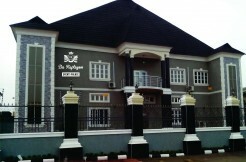 Situated within the Ikeja Business District, close to the State Secretariat and the old Toll Gate. 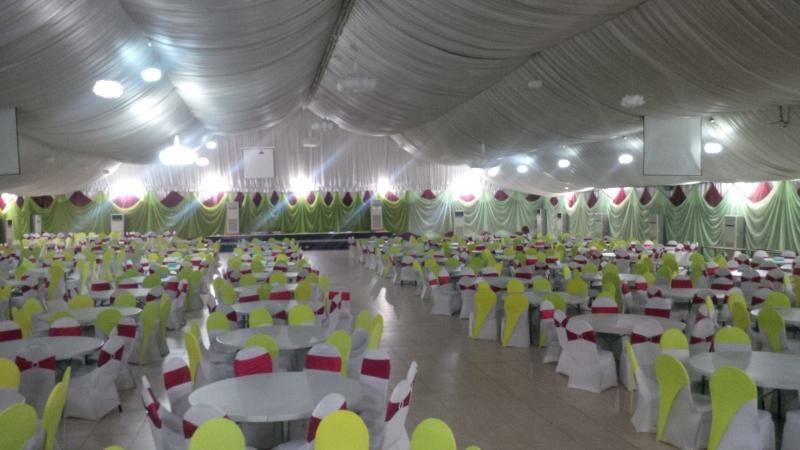 Step into our lobby and experience warm reception. 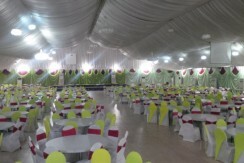 Our interior is replete with stylish interior furnishing for that royal treat you deserve. 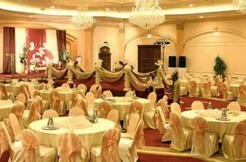 A beautifully decorated lobby with water fountain, water fall, and a small pool.